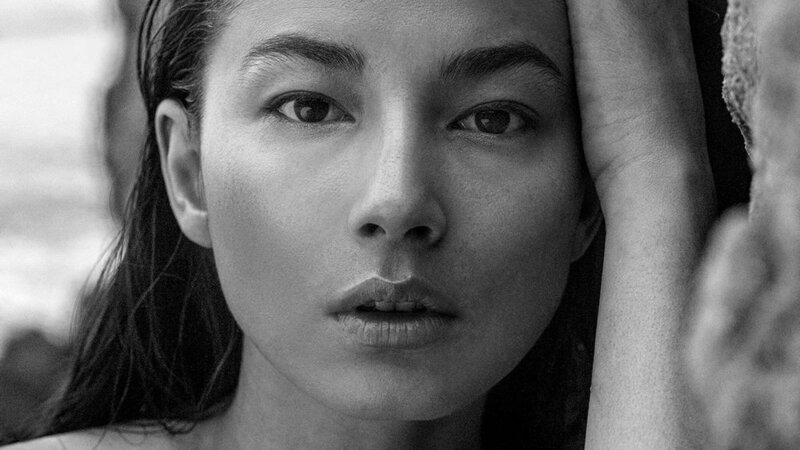 Former model Jessica Gomes has launched her skincare line Equal Beauty. Gomes invested her time and resources on her passion project and oversee through the production of her products, from the selection of ingredients, product development, to modeling for her own line, and to its very branding, packaging, and retail marketing of the products. 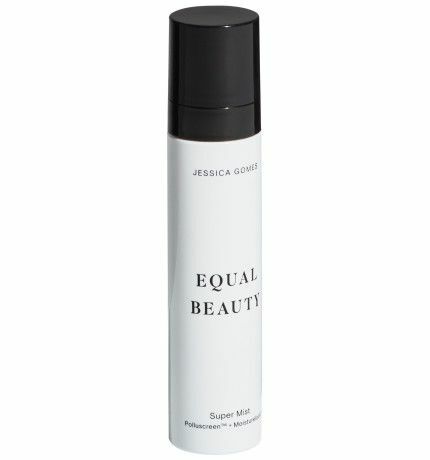 Equal Beauty is a fragrance free skin care line that focuses on hydration and protection of the skin while it improves the skin's overall appearance and texture, a skincare for both male and female and for every skin type. She is proud of her project to have developed a product in which her values and perception on skincare is reflected, "It’s been said that in diversity there is beauty and there is strength. I believe that!" Beauty starts on the inside. It’s about how you feel and loving yourself. Embrace who you are and where you come from. I’ve come to learn that beauty is less about how others perceive you and more about how you perceive yourself and how you carry yourself. To me the most beautiful are those with confidence, strength and a sense of self. The best advice I ever received was to learn to love and accept yourself! It sounds simple but can be challenging, if you can do this, then you can enter the world in a positive way. Nothing can stop you. You can do anything." Photography by Daniella Rech. 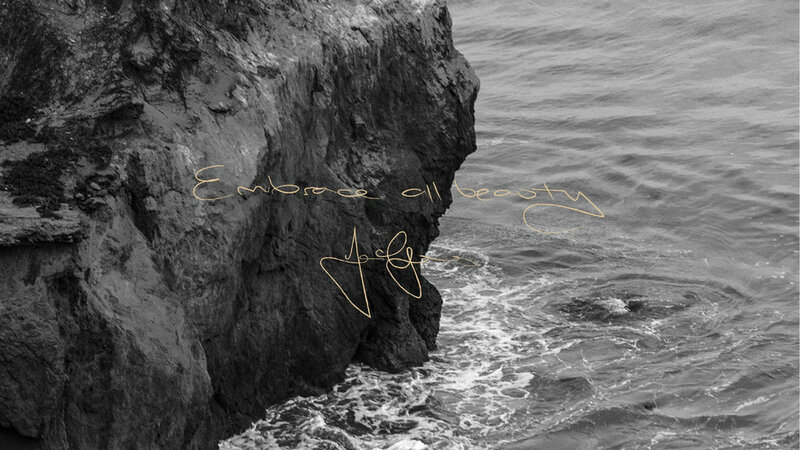 Read the full interview on Gritty Pretty.